*UPDATED! 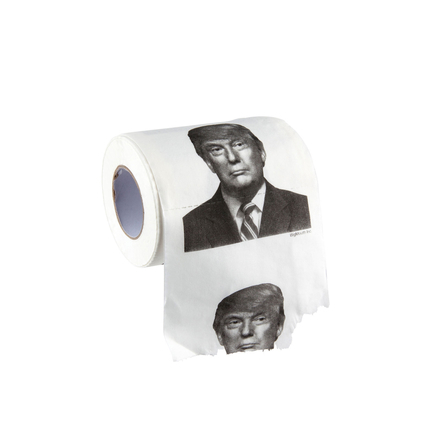 * A natural successor to our best-selling Obama TP, this roll of Trump is perfect for when you need to du…well, you know the rest! Buy enough and you might be able build a wall—around him.